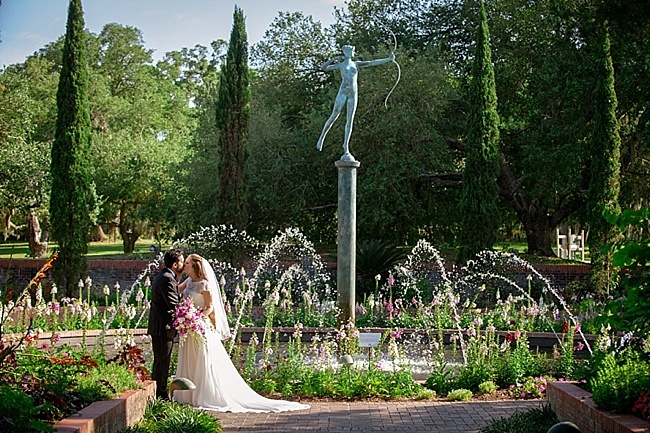 Laura and Alan fell in love with Brookgreen Gardens when they visited Myrtle Beach in 2012. 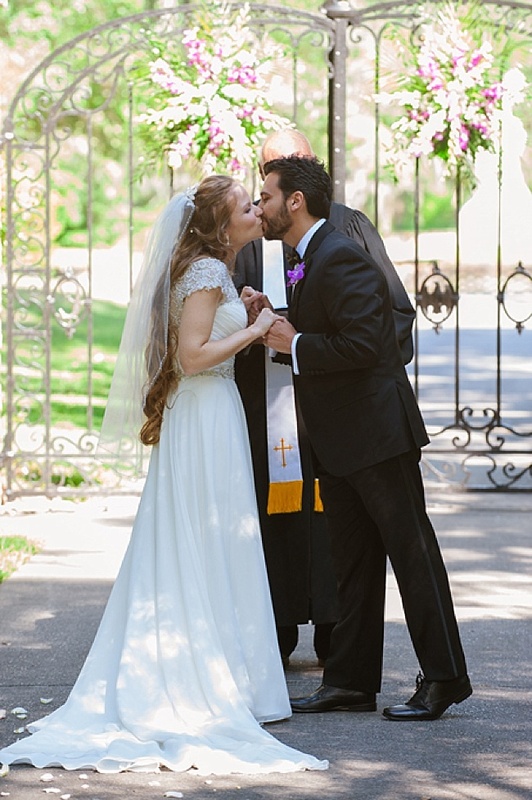 When they visited again in 2014, Alan proposed. 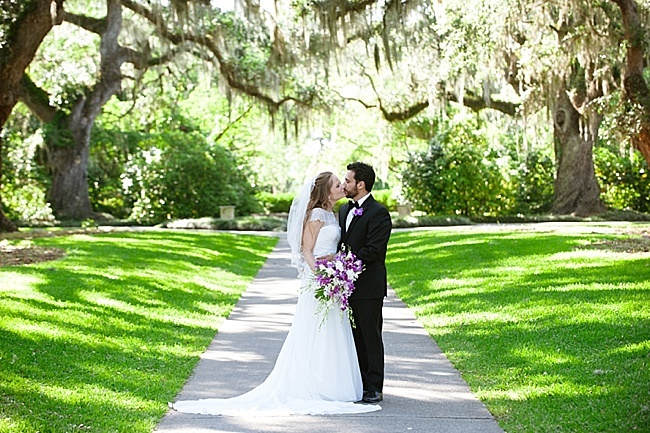 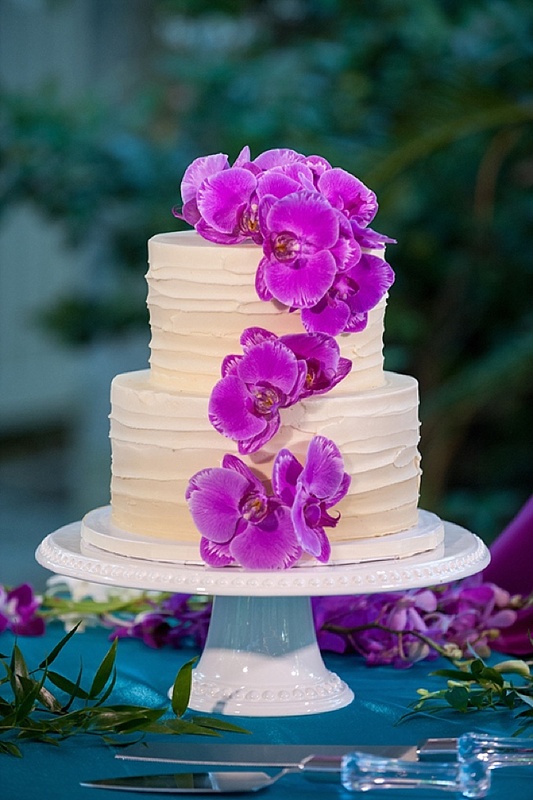 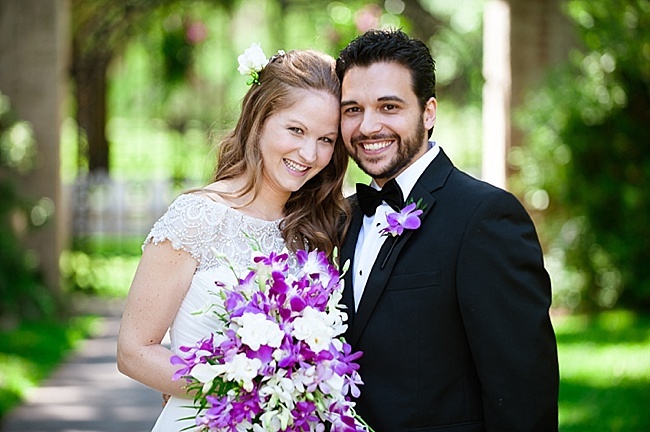 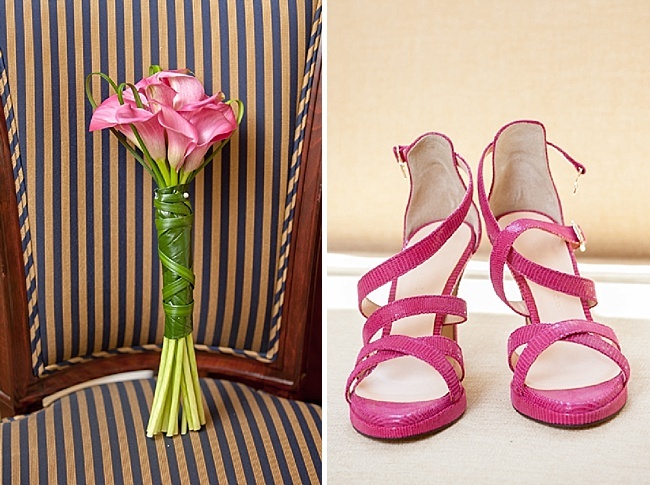 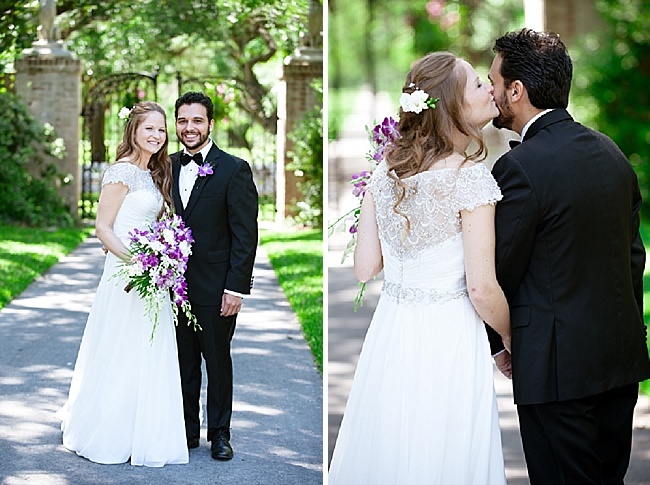 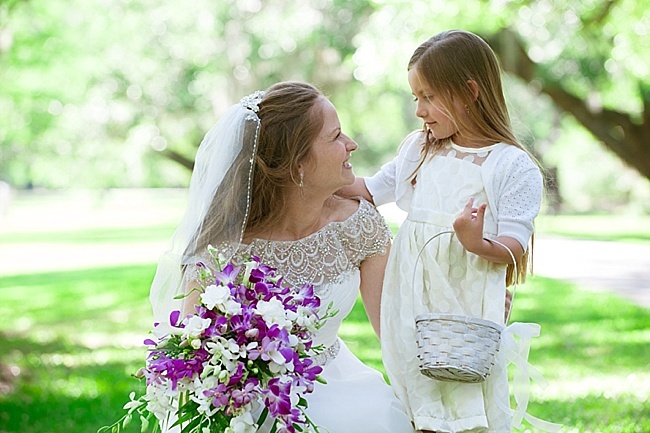 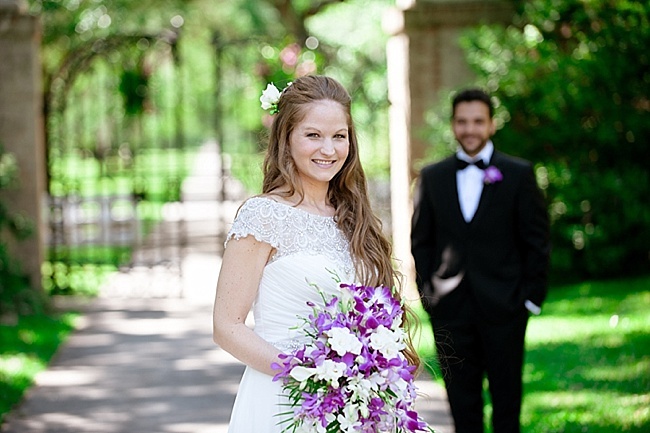 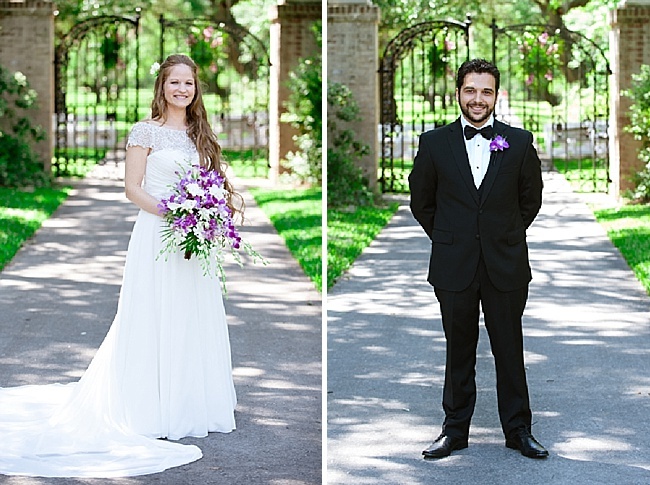 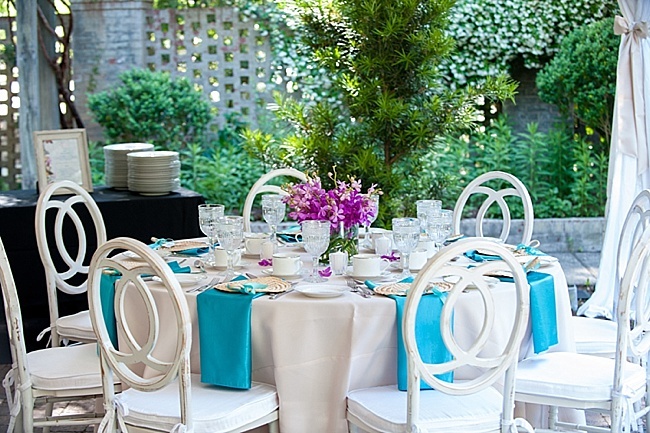 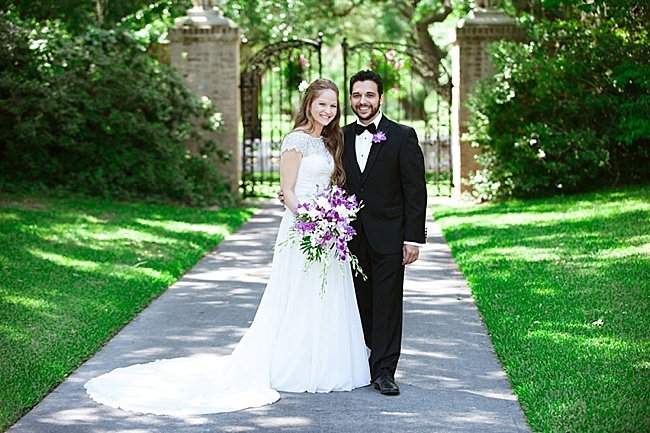 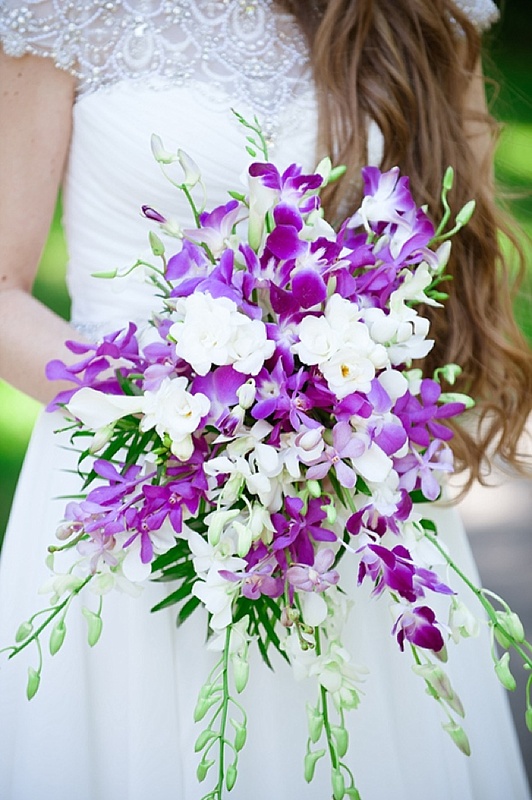 So it’s no surprise that they would choose the Holliday Cottage at Brookgreen Gardens for their wedding ceremony. 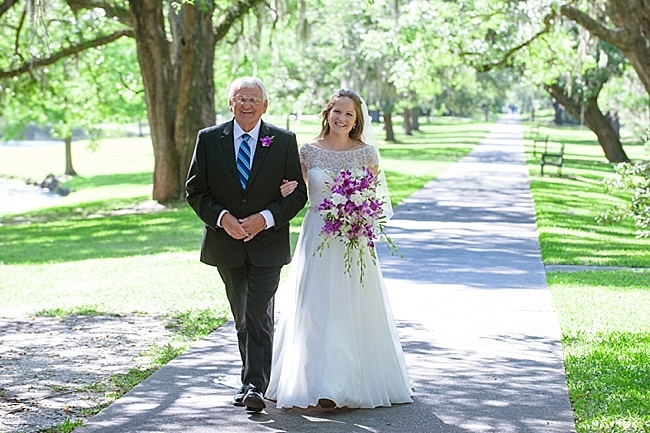 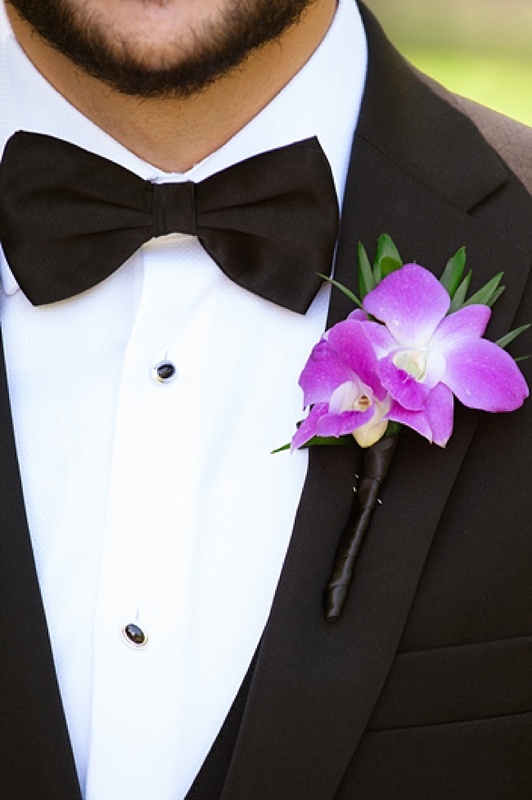 Planner Leslie Menich of Memorable Moments and photographer Kara Stovall Photography were just two of the vendors that made their day so special. 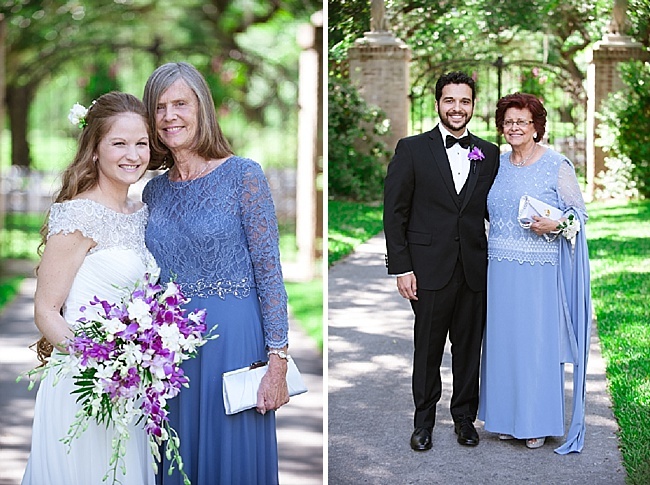 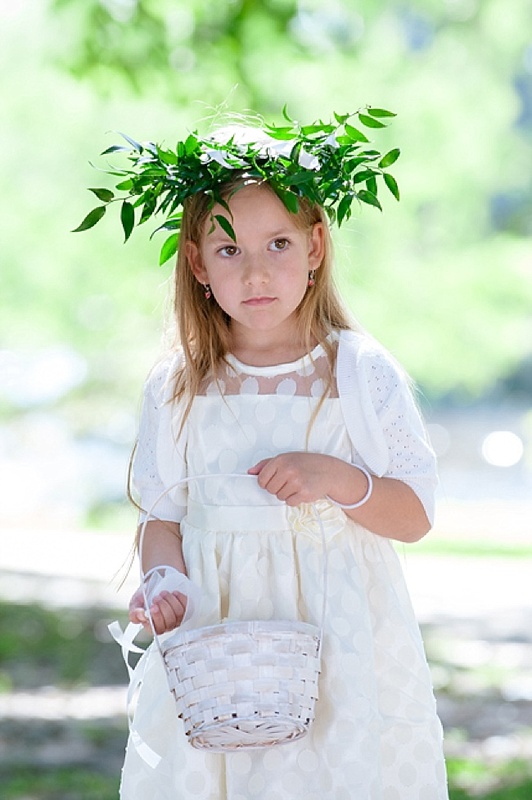 Check out the beautiful photos below.